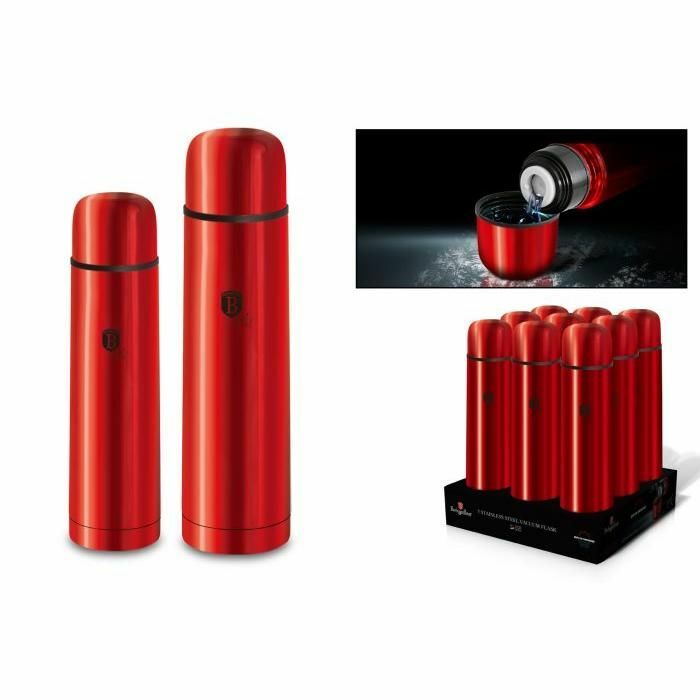 CASA ITALIA C102035Casaitalia Thermos Allegro Inox 0,35Lt. 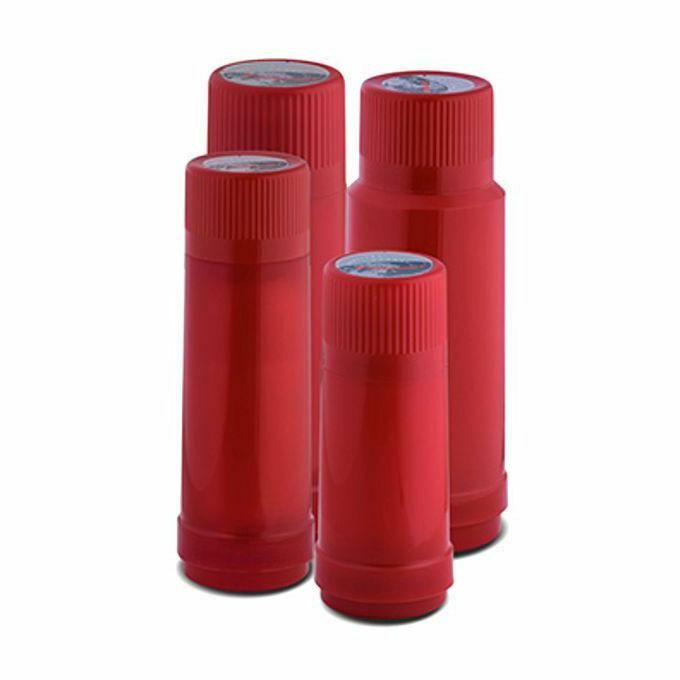 A&F C104016A&F Thermos in Plastica con Manico 0,25Lt. 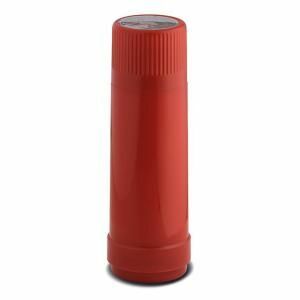 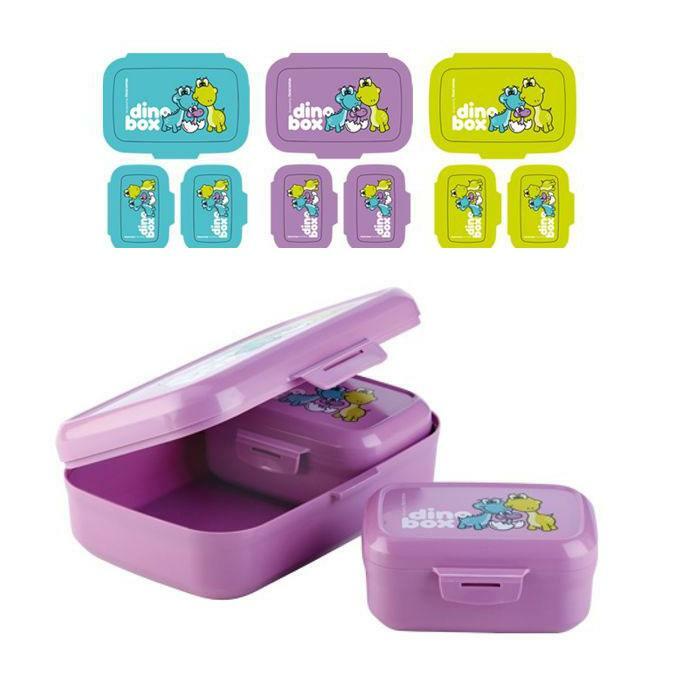 A&F C104018A&F Thermos in Plastica con Manico 0,75Lt. 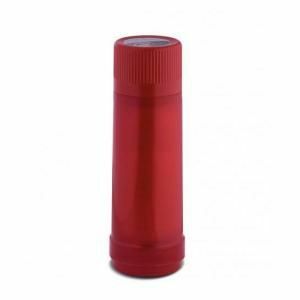 FRESCURA 156079Borsetta con Tracolla per Thermos 1Lt. 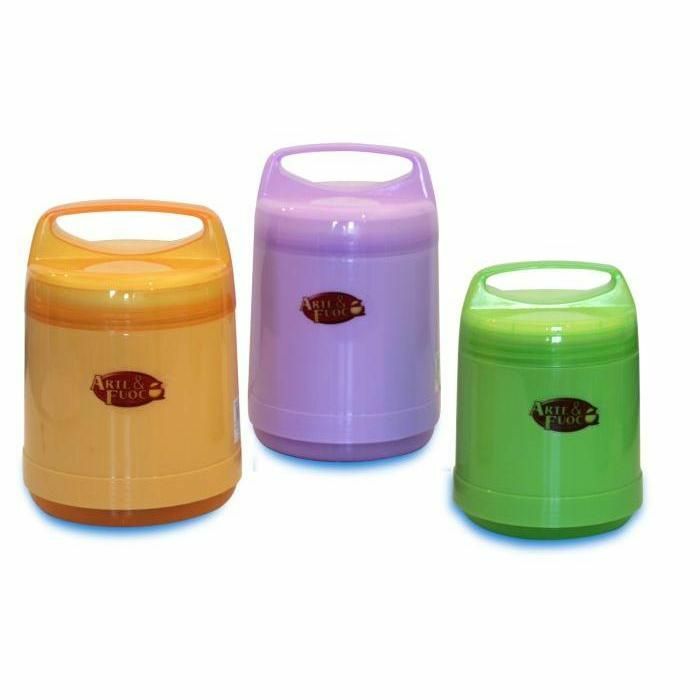 FRESCURA 156076Borsetta con Tracolla per Thermos 0,35Lt. 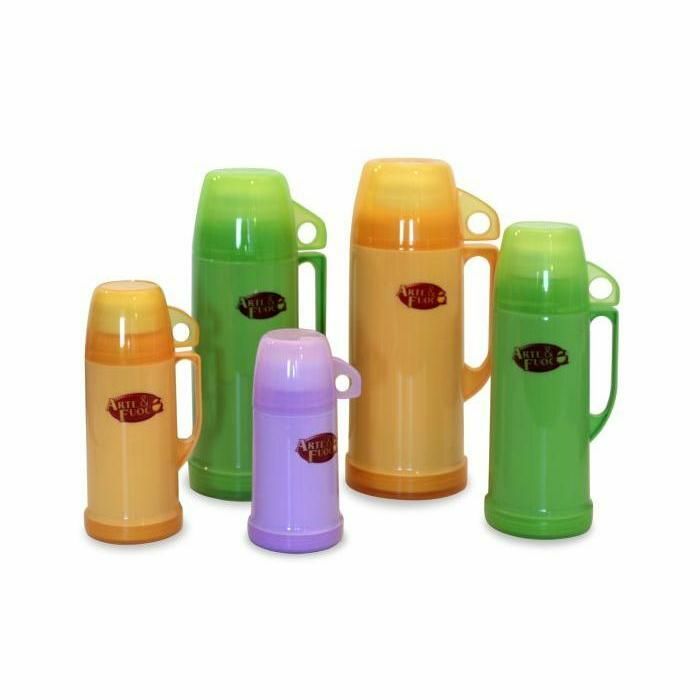 A&F C104017A&F Thermos in Plastica con Manico 0,5Lt. 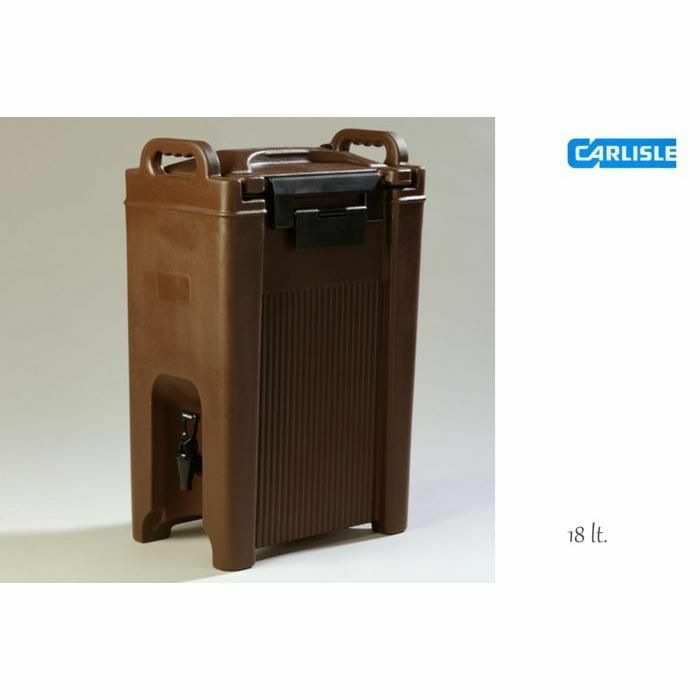 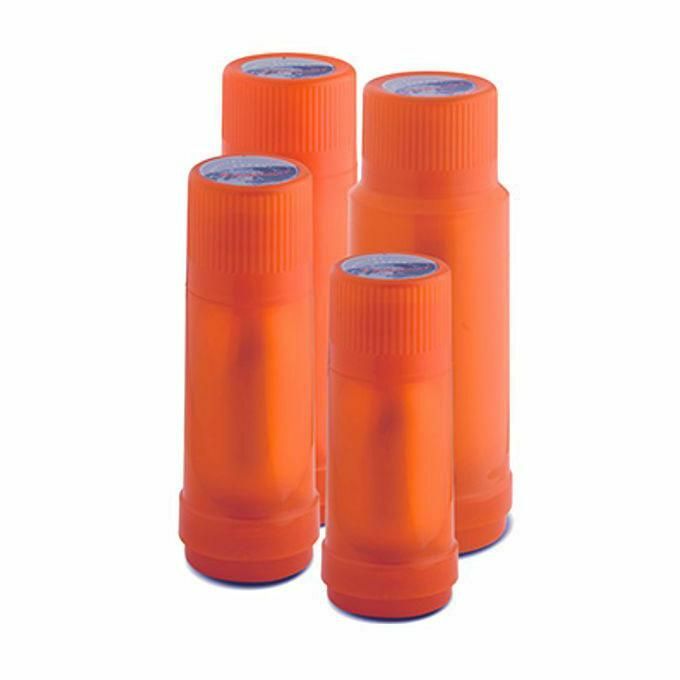 FRESCURA 156077Borsetta con Tracolla per Thermos 0,50Lt. 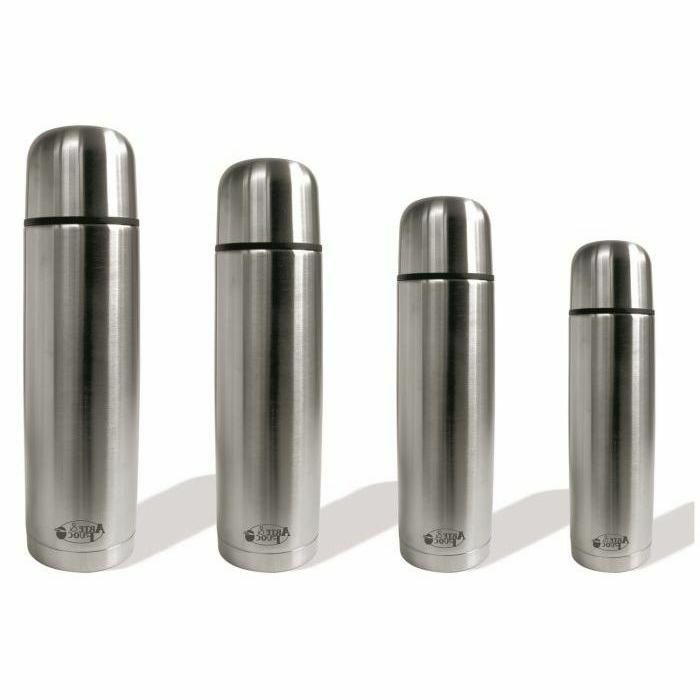 CASA ITALIA C102038Casaitalia Thermos Allegro Inox 1Lt. 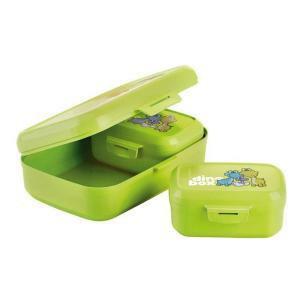 ROTPUNKT 156444Rotpunkt Thermos Blu 1Lt. 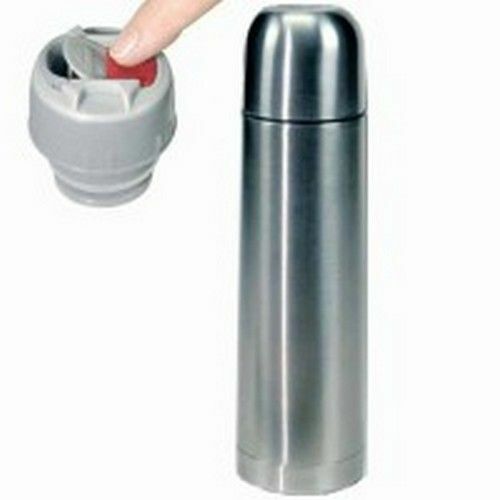 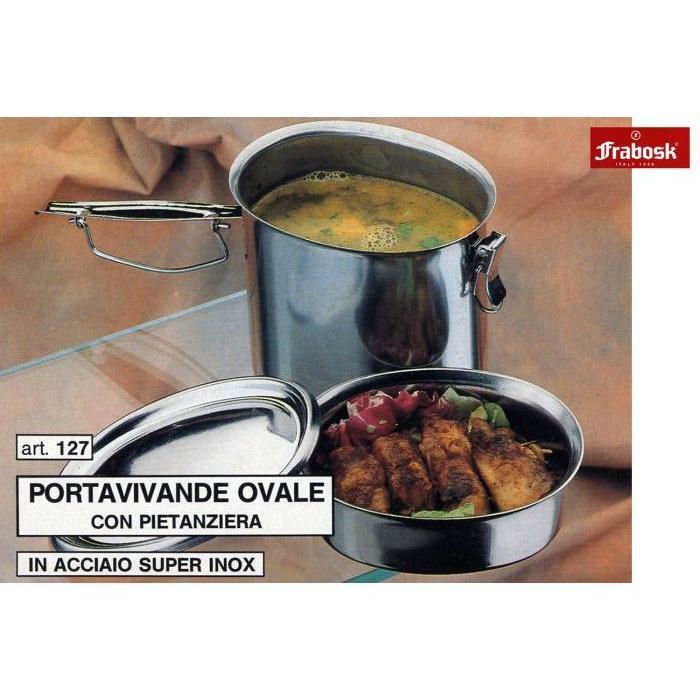 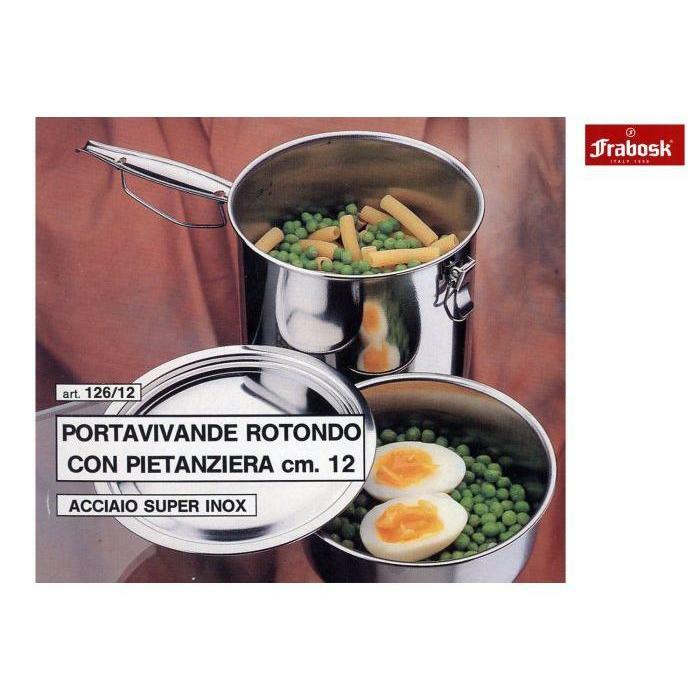 ILSA 138334Ilsa Portavivande & Thermos Inox 1,5Lt. 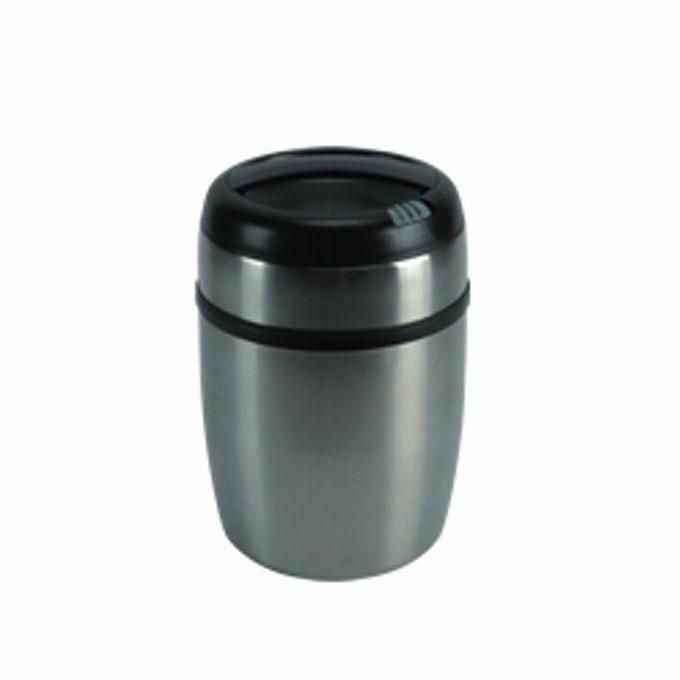 CASA ITALIA C102037Casaitalia Thermos Allegro Inox 0,75Lt. ROTPUNKT 156441Rotpunkt Thermos blu 0,25Lt. 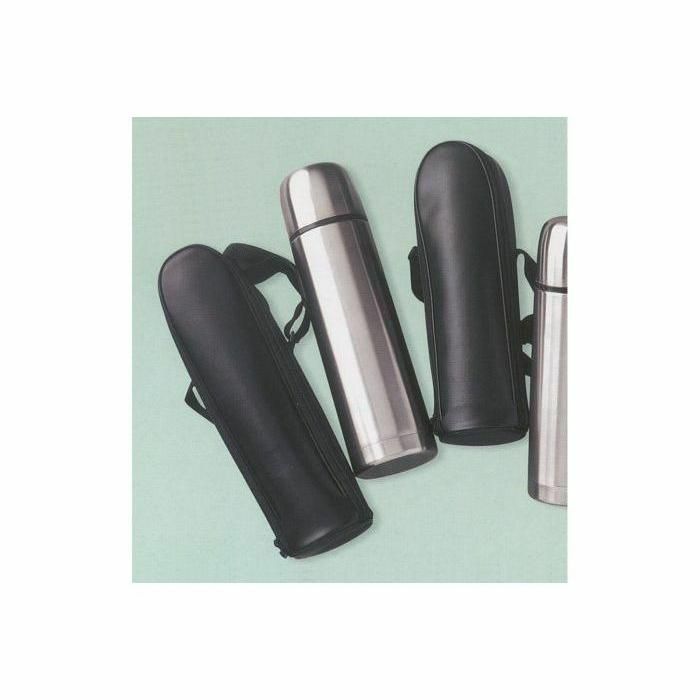 CASA ITALIA 156244Casaitalia Thermos Allegro Inox 0,5Lt. 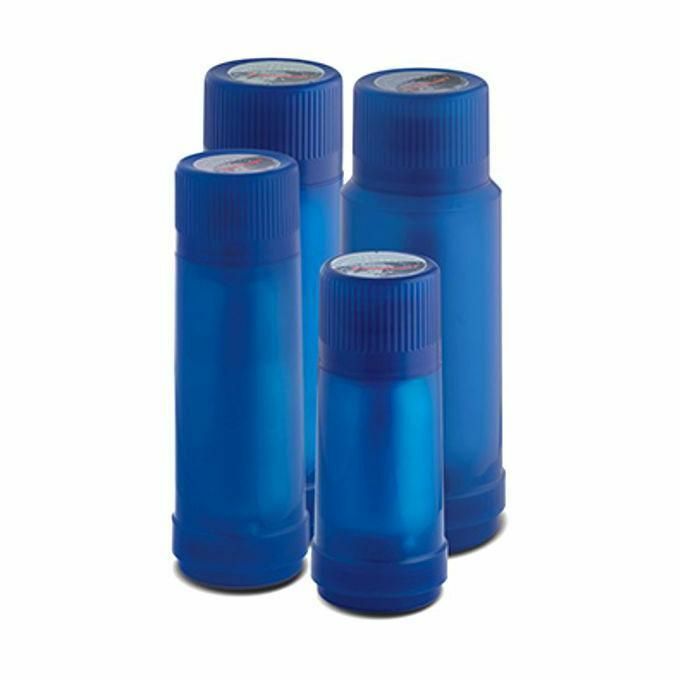 ROTPUNKT 156442Rotpunkt Thermos blu 0,5Lt.